An American Red Cross blood drive set for Feb. 21 in central Seattle promises to be something special. The blood drive, held at the Central Area Youth Association, sponsored by Safeway and Albertsons, will be aimed at collecting blood from new and diverse donors. The date, set within Black History Month, is an opportunity to recognize an important individual to the Red Cross: Dr. Charles Drew. Dr. Drew is a prominent figure in Red Cross history. He was a 20th Century African-American surgeon and researcher whose breakthroughs made possible the blood collection system as we know it today. It will be the first Dr. Charles Drew blood drive in Seattle, but not for the Pacific Northwest. A Charles Drew blood drive set for June 15 in Portland, Oregon, will be the 14th held in that city. Click through to see the gallery from Portland, Oregon’s Dr. Charles Drew blood drive in 2018! Another goal of the Seattle event is to increase the supply of blood available to treat sickle cell anemia–a disease that primarily affects individuals of African descent. As many as 100,000 Americans are affected [by sickle cell disease, and about 1 in 13 black or African-American babies is born with the sickle cell trait. Donors who carry the sickle cell trait should know they are not disqualified from donating blood for that reason. 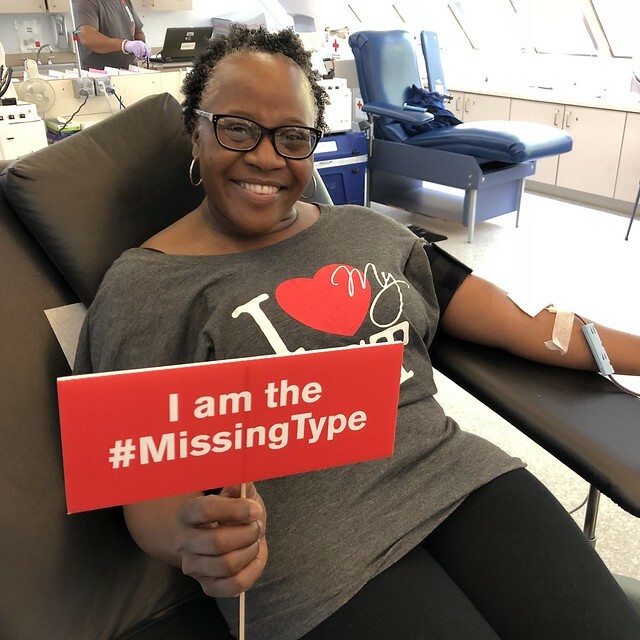 Diverse donors are important, because sickle cell patients are less likely to have complications from blood donated by someone with a similar ethnicity or racial background. It makes good sense to hold a blood drive–any kind of blood drive–in February. Blood donations tend to decline during the winter months. The Red Cross recently noted that more than 27,000 fewer blood and platelet donations were collected the weeks of Christmas and New Year’s than needed to sustain a sufficient blood supply, as busy holiday schedules kept donors away. 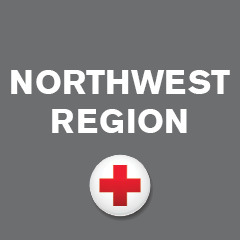 As a result, the Red Cross has an emergency need for blood donations. Blood products are needed every day for patients, including those receiving treatment for sickle cell disease. Dr. Drew was born in Washington, D.C.–the son of a carpet layer. He attended Amherst College on an athletic scholarship and got his medical education in Canada, since there were few places for blacks in U.S. medical schools. He then taught at Howard University–a black college in Washington. In 1940 he was named director of the Blood for Britain project–a pioneering blood collection effort meant to aid war-torn Britain. When that program ended, he brought his blood collecting and processing innovations to the Red Cross–becoming the first medical director of the Red Cross in 1941. It was Dr. Drew whose research breakthroughs made it possible to process and preserve blood–laying the foundations for blood collecting as we know it. Tragically, Dr. Drew died in a car accident in 1950, but his legacy as a medical pioneer lives on. Every donation and every transfusion of blood is based on techniques Dr. Drew created. Did you know? The Red Cross must collect 13,000 blood donations each day to supply the nation’s hospitals.